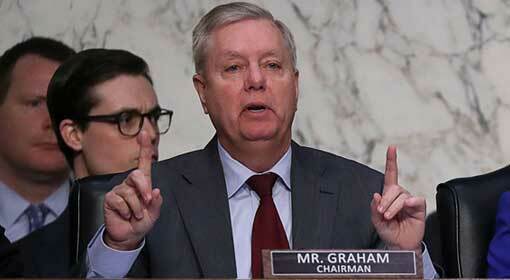 Washington: US Senator Lindsey Graham warned ‘The United States withdrew its military from Iran in 2011. Following that, a dangerous terrorist organisation like IS flourished in that country. Now President Trump is withdrawing the military from Syria. 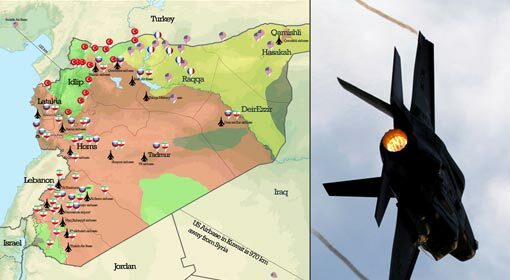 This withdrawal will have more dreadful effects than the withdrawalfrom Iraq.’ Graham drew attention to the instability that President Trump’s decision for withdrawal, will bring to Syria and the danger to the security of Kurds and Israel, the US allies. Graham expressed concern that a country like Iran will emerge stronger because of this. 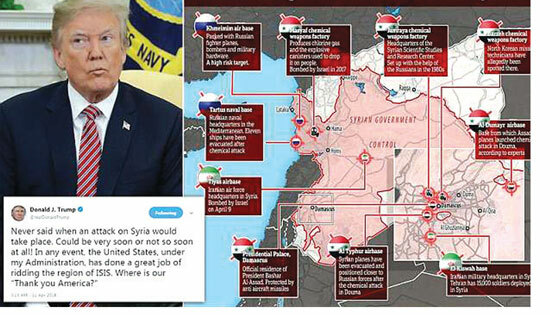 President Trump created a sensation saying that its time for withdrawing the military from Syria. Severe repercussions of the announcement were felt in the Gulf countries. There is strong opposition to the decision also from within the United States. The senior military officials also are not convinced with the decision. US Secretary of Defence James Mattis is claimed to have resigned due to differences over this same issue. But President Trump is firm on his decision. But Trump has said that no time table has been assigned to the military withdrawal and this withdrawal will not be made in a hurry; it will be a well thought out process. Republican Senator Lindsey Graham warned President Trump expressing displeasure over the decision. Graham referred to the situation created in Iraq following the US military withdrawal from there. 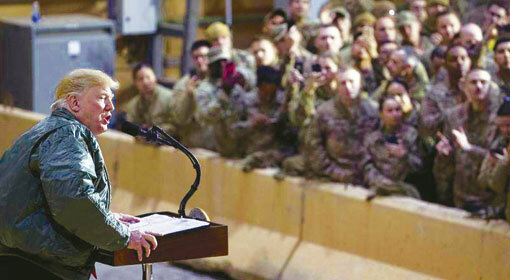 The then President Barack Obama withdrew the US military saying the task had been accomplished in Iraq. Following the withdrawal, the Islamic State, also known as IS was born and flourished in Iraq. IS has been responsible for a lot of bloodshed in Iraq. Not only Iraq, but the neighbouring countries were also under threat from IS. IS had spread even to Syria. Reminding of all these events, Lindsey Graham warned President Trump that the situation in Syria would be more dreadful than Iraq. The Kurdish organisations that assisted the United States will be under threat after the US military withdrawal. Graham pointed out that Turkey had threatened to attack these Kurdish organisations after the US military withdrawal. 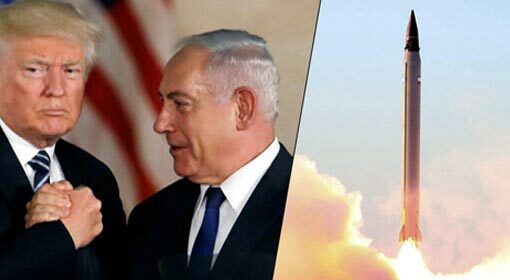 The military withdrawal will also affect the security of Israel, the closest US ally in the Gulf and an enemy country like Iran will emerge stronger in that region. Taking all this into account, the US President should cancel the decision for military withdrawal. Graham has appealed that the thought of military withdrawal should not be entertained until the situation in Syria is entirely under control. 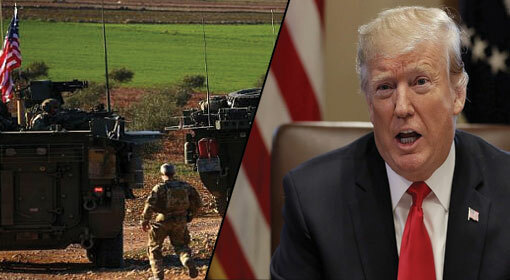 President Trump had threatened that the United States is committed to the security of the Kurdish rebels and if Turkey attacks the Kurds going against the United States, the Turkish economy will be wrecked. But this has not had a massive impact on Turkey. Against this background, the warning by Graham becomes significant. Meanwhile, Eric Prince of Blackwaters company had attracted everyone’s attention with his statement that mercenaries can replace the US soldiers. 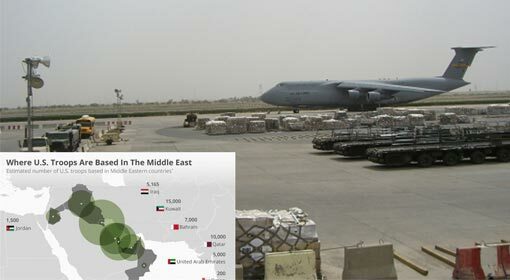 Prince claimed that deploying mercenary soldiers in Syria is more practical and is in the interest of the United States. The proposal given by Prince clarifies that this was the background for President Trump’s announcement of US military withdrawal. Damascus: A massive explosion rocked Syrian capital of Damascus. The explosion was close to the military base in southern part of Damascus, and it is said there was a large number of human casualties in the blast. No details have been revealed regarding this. The Syria news channel gave this information. 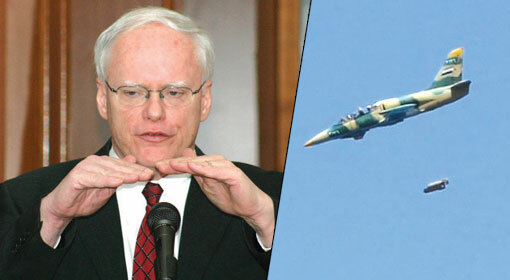 It has been known that Israel and the United States are carrying out air attacks in Syria. It is not known whether the explosion was a part of these attacks or an act of terror. The explosion was near the military base in south Damascus. Israel has carried out violent air attacks on the Iranian and Hezbollah locations in Syria before this. But Israel accepted the responsibility for these attacks only after a few months. The Israeli officials had claimed that Israel has carried out more than 100 air attacks in Syria and will continue with the attacks. The United States too is carrying out strong air attacks targeting the IS locations in Syria. Given this, the mystery around the blast at the military base has deepened. Syrian agencies have not revealed any information about the blast. At the same time, Israel or the United States has not spoken anything about the explosion. 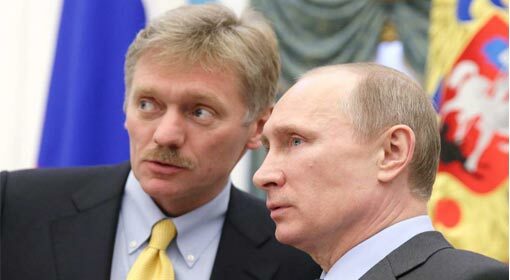 Russia and Iran are assisting the Syrian government, and they too have not revealed any information.